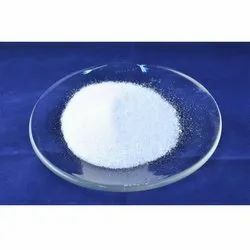 Leading Manufacturer of lithium acetate, lithium fluoroborate, lithium fluoride, lithium dichromate dihydrate, lithium diphenylphosphide solution and lithium formate monohydrate from Mumbai. We are the leading manufacturers of Lithium Acetate to our valuable clients. We are one of the leading manufacturers of Lithium Fluoroborate for our valuabe customers in terms of quality and satisfaction. 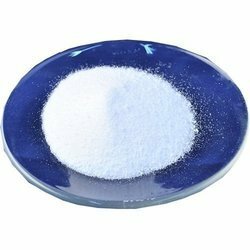 We are one of the leading manufacturer of lithium fluoride for our valuable customers in terms of quality and satisfaction. 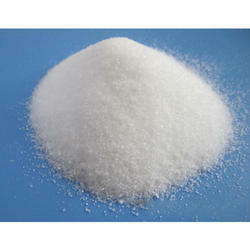 We the leading manufacturers of Lithium Dichromate Dihydrate. 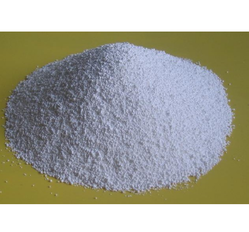 We the leading manufacturers of lithium diphenylphosphide. 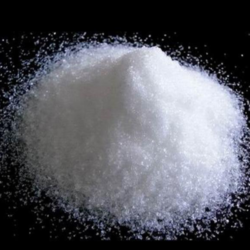 We the leading manufacturers of Lithium Formate Monohydrate. 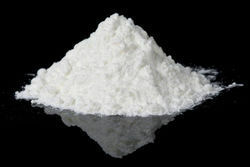 We the leading manufacturers of lithium iodate. 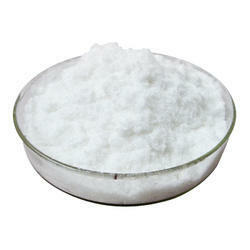 We the leading manufacturers of Lithium Nitrate. 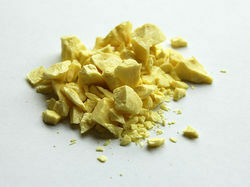 We the leading manufacturers of Lithium Sulfide. 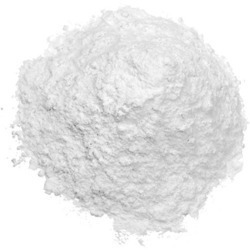 We the leading manufacturers of lithium chloride. We the leading manufacturers of lithium chromate. 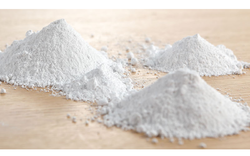 We the leading manufacturers of Lithium Hydroxide. 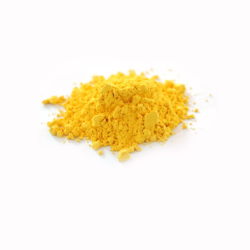 We the leading manufacturers of lithium iodide. 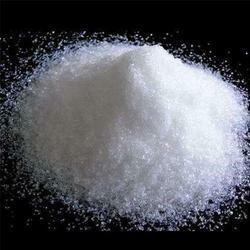 We the leading manufacturers of Lithium Sulphate. We the leading manufacturers of Lithium Molybdate. 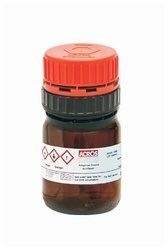 Looking for Lithium Compounds ?